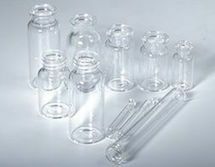 Various vials and bottles, mostly in clear 1st hydr class, either tube or molded glass, produced and shrink-packed under hygienic/clean-room conditions. Stoppers for injection and lyophilization purposes, produced under GMP-rules, mostly clean-room packed in SteriBags. 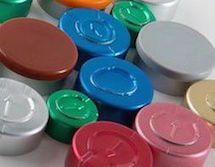 Regular alucaps either centre or total tear-off, 13+20mm sizes, various colors available; Kombicaps (Flip-top caps) stocked in numerous colors. 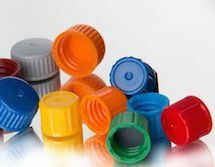 Screw caps mainly in 14 and 18mm sizes, with and without inserts of various characterics, a wide range of colors in stock. 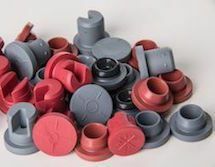 For more than 50 years, we have been providing our expertise and services worldwide, offering rubber – plastic – aluminum – glass items, fitting to each other. We bank on a wide range of standard items, most demanded ones are stocked. Among these, you may find your effective solution for your application. We offer you our consulting services for the development of tailor-made packaging solutions, assisted by our partners. Our Services cover product full life cycle from concept to market. Please push hotspot of your interest.